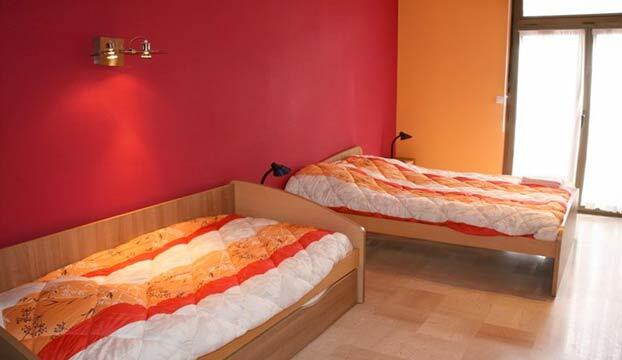 Enjoy a city break for less with some of the cheapest accommodation in Paris! 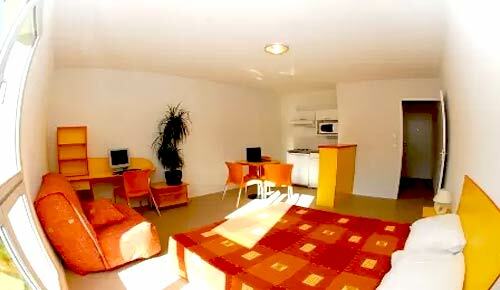 Very good location, kind managers and staff, lovely room with a view, excellent services! Paris is the capital and largest city of France. 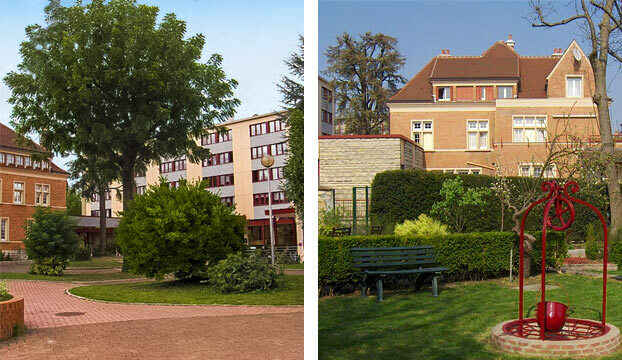 It is situated on the river Seine, in the north of the country, at the heart of the Île-de-France region. 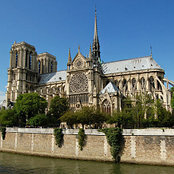 Within its administrative limits (the 20 arrondissements), Paris has a population of about 2,230,000, and its metropolitan area is one of the largest population centres in Europe, with more than 12 million inhabitants. 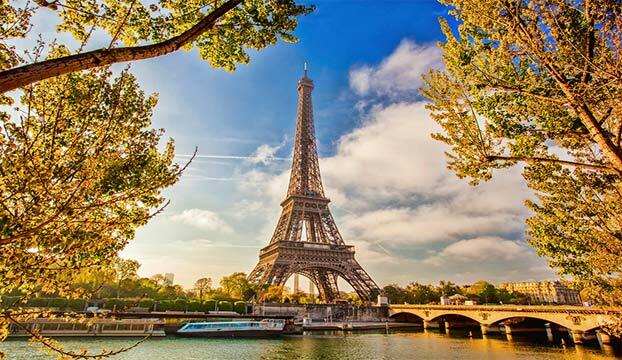 Paris' sights include monuments and architecture, such as its Arc de Triomphe, Eiffel Tower and neo-classic Haussmannian boulevards and buildings as well as museums, operas and concert halls. There are also more modern attractions such as its suburban Disneyland Paris. The line of monuments begins with the Louvre and continues through the Tuileries Gardens, the Champs-Élysées, and the Arc de Triomphe, centred in the Place de l'Étoile circus. From the 1960s, the line was prolonged even farther west to the La Défense business district dominated by a square-shaped triumphal Grande Arche of its own; this district hosts most of the tallest skyscrapers in the Paris urban area. 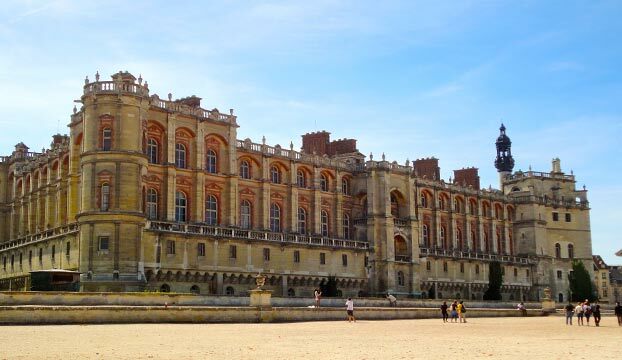 The Invalides museum is the burial place for many great French soldiers, including Napoléon; and the Panthéon church is where many of France's illustrious men and women are buried. 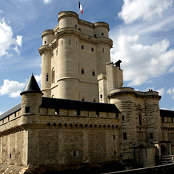 The former Conciergerie prison held some prominent Ancien Régime members before their deaths during the French Revolution. Another symbol of the Revolution are the two Statues of Libertylocated on the Île aux Cygnes on the Seine and in the Luxembourg Garden. A larger version of the statues was sent as a gift from France to America in 1886 and now stands in New York City's harbour.